We finished our time in Germany with a short stay at a campground in the Alps, outside of Munich. Rain drenched our tent, and the night time temperatures dropped into the 40s (F) but we enjoyed the company of nearly a hundred Cub Scouts. Boy ran, shouted, and enjoyed speaking English for a few days. Dad enjoyed the price of camping, it really helps bring down our European average. Afterwards, we returned to Munich and then Berlin by overnight train. From Berlin, our travels continued by airplane, to Rome. We have two weeks in Italy, before heading to Greece. 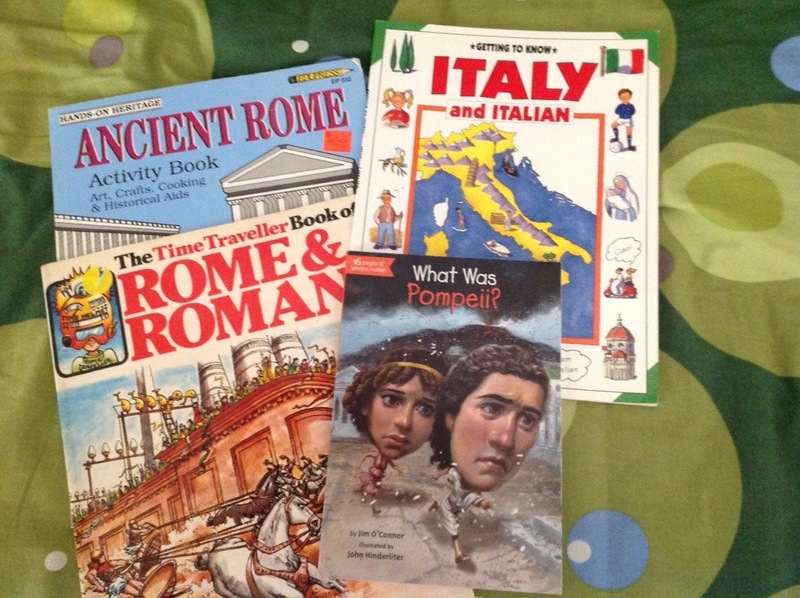 We are reading up on Romans, both Ancient and Renaissance. For math, we are reviewing Roman numerals. The rain followed us to Munich. Seeking refuge, we entered the halls of the Deutsches Museum, 50,000 sq meters of exhibition space filled with science and technology, from prehistoric times to the present day. We wandered through reproductions of coal and salt mines, saw halls of aircraft, sailing ships, models of Leonardo Da Vinci’s military inventions, rocket science, original IBM and UNiVAC computers from the 1950s, a walk through reproduction of the Altamira cave paintings, and a terrific kids play area. 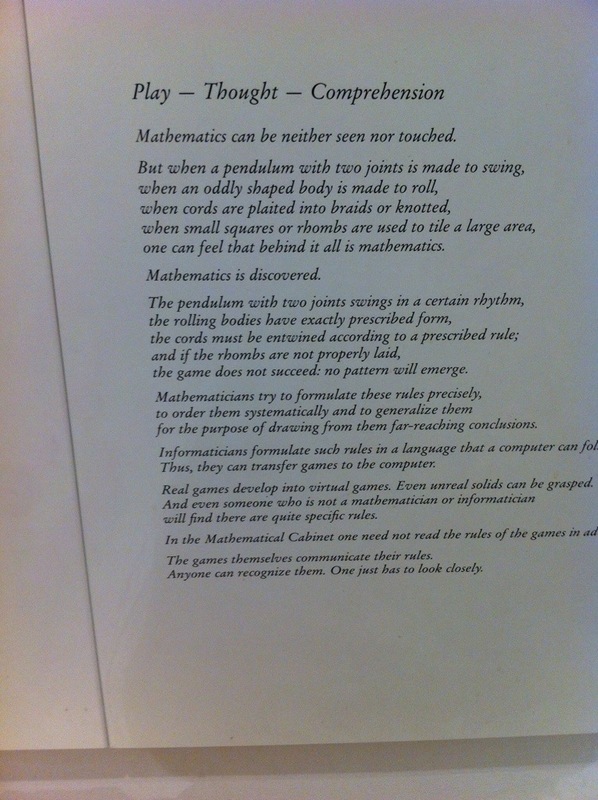 We wrapped up in the Mathematical Cabinet. 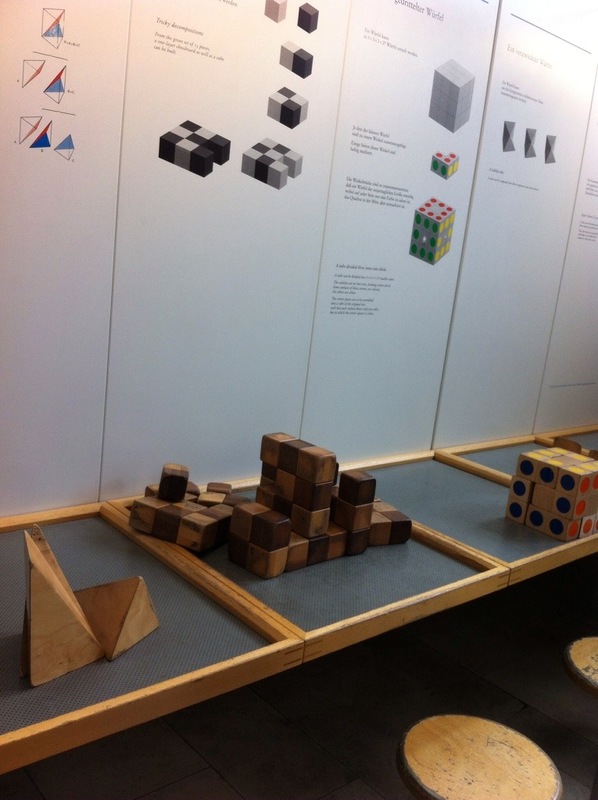 This was a hands on exhibit, where you could manipulate 3D shapes, pendulums, and puzzles to explore mathematic concepts. 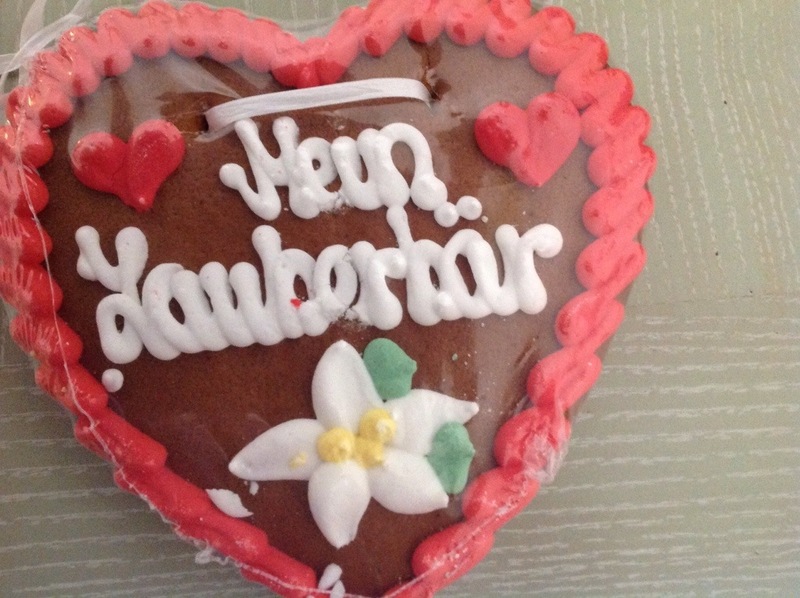 On the way back to our hotel, we also picked up some German gingerbread, a good way to perk up a wet afternoon. Arriving from London, we extended our layover to allow a day in Berlin, before continuing on to Copenhagen. After a leisurely morning at the hotel, we did a quick walk around Berlin, stopping to view the Brandenberg Gate, Reichstag, and Tiergarten. Behind the Brandenberg Gate, a huge street festival was going on, with massive screens showing World Cup matches. We stayed for a pretzel before catching the UBahn (subway) to Boy’s choice of activity. 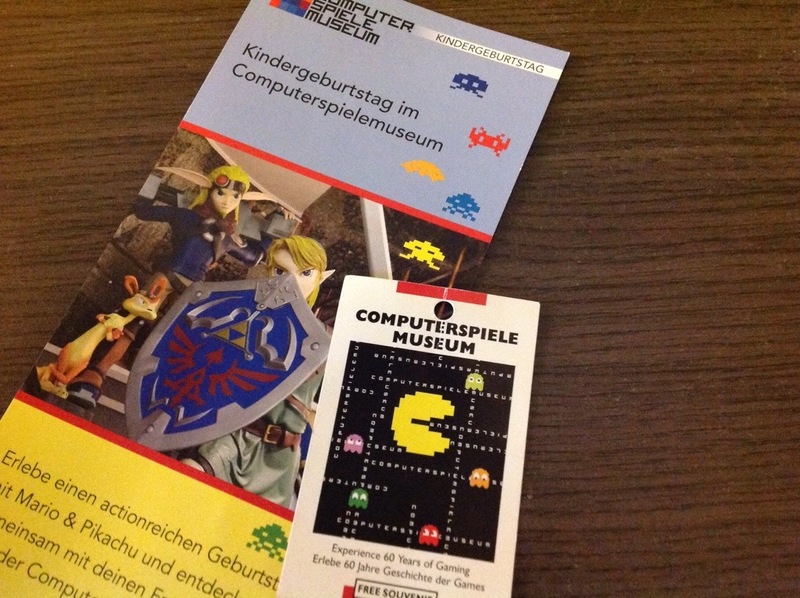 When given free reign for the afternoon, he chose: Computerspielemuseum. 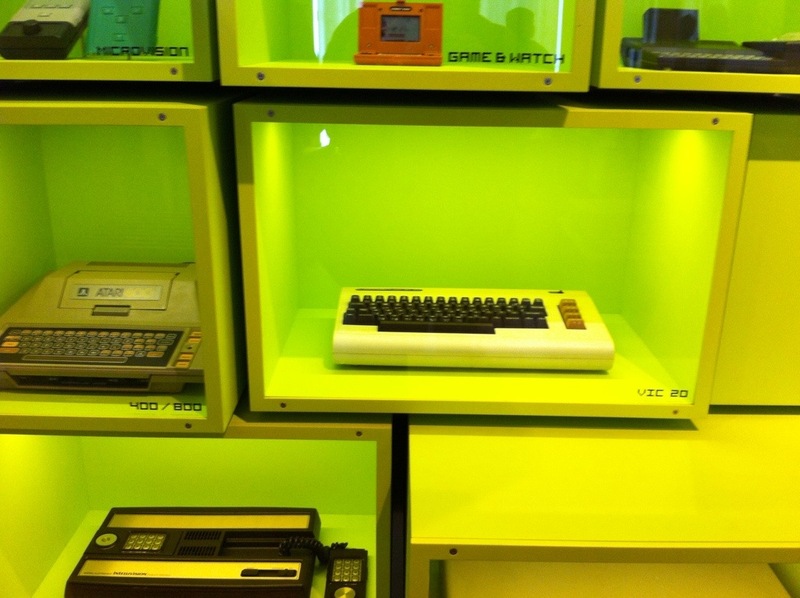 The Computer Gaming museum promised an overview of 60 years of computer game history. What this meant in practice was an entire museum of Antique computers and gaming systems, some in viewing cases and more set up so that you could actually play them. 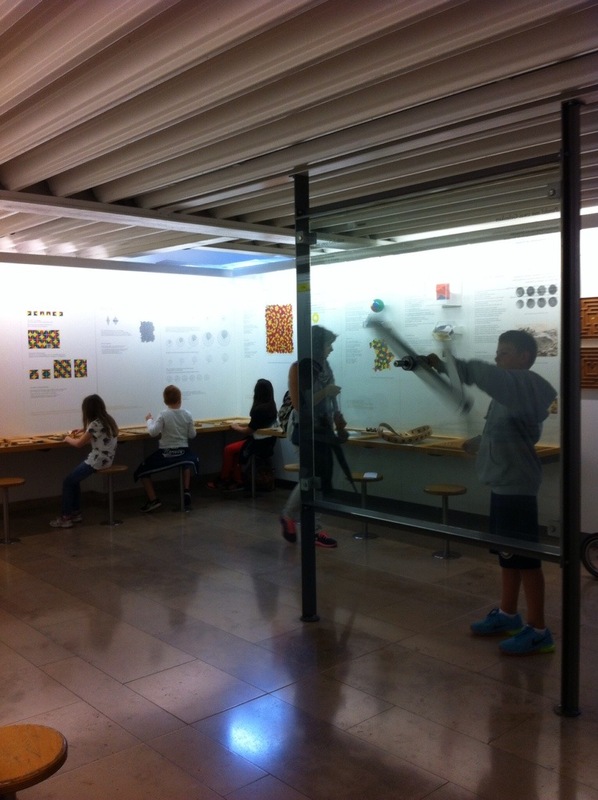 This museum was full of fathers, sharing the game of their childhoods with small boys, aged 7-12. Boy and Dad happily spent an hour in the arcade, and longer checking out the exhibits.